The Hospitalist Department at Boone is made up on Internal Medicine physicians and nurse practitioners who specialize in the care of hospitalized patients. They are in the hospital and available 24 hours a day. The team works together to provide the highest quality of care to patient while in the hospital. The physician directs patient care, deciding which medical treatments, tests, medicines and therapies are necessary. Provides inpatient care on behalf of ambulatory based practitioners. 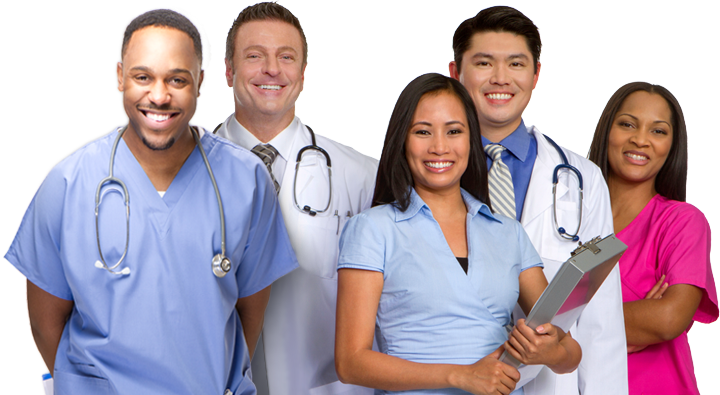 Provides evidenced based medical care to those patients of participating program physicians. Responds to emergencies of all patients and responds as part of the Rapid Response Team. Participates in medical staff quality improvement and review activities. Complies with all medical staff bylaws, rules, and regulations.